Geobin Compost Bin Review: Does A Cheap Price Make It A Cheap Product? →Geobin Compost Bin Review: Does The Cheap Price Mean It’s a Cheap Product? Geobin Compost Bin Review: Does The Cheap Price Mean It’s a Cheap Product? If you are a gardener who prefers having a huge composter at their disposal and wants it to be cheap as well as sturdy for years, you may want to take a look at the Geobin. This is a simple and easy-to-assemble composter that is made from recycled material. According to its manufacturer, it’s the ‘best value composting bin available in the market today’ and they may be correct with that statement. At a very cheap cost, it has a solid capacity and functionality, enticing many to buy this product. It is very easy to assemble with closure keys which ensure that it stays put. Likewise, it can also be moved around without any hassle. It is made from 50% recycled plastic, making it very cheap and sturdy. It is adjustable too and it is 36” tall. It can be adjusted from 1 to 3.5 foot diameter once it is assembled. 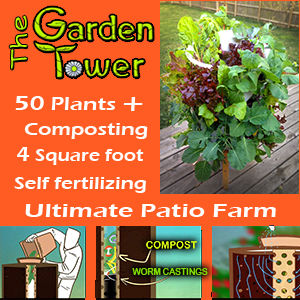 ​Capacity – It can hold up to 216 gallons or 1 cubic yard of compost. Easy To Turn - It is also very easy to turn the compost with a pitchfork while using this composter. Some users also recommend to only fill it up to three quarters of and then let it settle and heat. Do the same thing for every batch as it would ensure fewer microbes and would stop foul odor from developing. Very Durable - Regardless of the setbacks of this product, some users argue that this product is actually very durable and can last for years once it is set up properly. Even though the plastic is flimsy, it will not tear easily. Safe To Use - It is also very safe to use as compared to chicken wire because there are no loose wires. Since the material is very flexible, some users did not stick to the usual cylinder bin shape and said that it is better to play with it's shape first and then use it. Quick Composting Time - Composition time is also very quick; as some report that they start seeing steam from their compost just after 48 hours. They also say that they love this product because it’s very cheap, which allows them to buy a second composting tumbler. Cost – Considering the material, it is made from recycled plastic and is least expensive. This product costs from $30 to $40, depending on the seller. Difficult Assembly - Customers have stated that the assembly is very complicated because there are instances when it won’t take the shape you wish it to take. 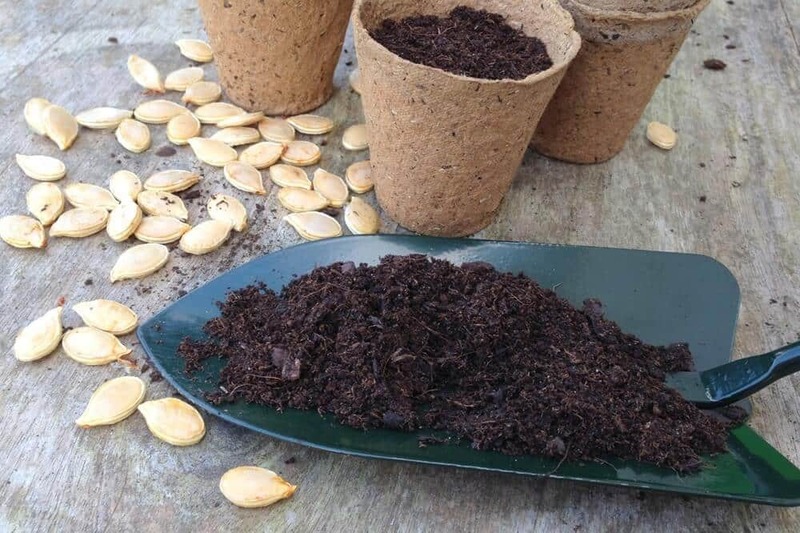 Some users even offer this product for free in their local gardening clubs and say that it is better to use chicken wiring and a hog fence with some plastic on them to make a similar compost bin. No Instructions - There are no instructions provided for assembly which makes it frustrating for users. There is also a strong plastic smell that may influence the quality of the compost being made. Also, the material is flimsy to the point that it can easily be chewed off by rodents and cause a mess in the garden. Poor Design - Every Geobin is wrapped with a kind of wrapping-paper so it is indeed very difficult to keep it flat and it is not easy to adjust. Sometimes, it would just curl back and close. You would need to put a rock or a stake to keep it in shape. One would also need to use a lot of screws and wiring to keep it in shape. No Lid - Other users also mention that it is very hard to keep the compost together because it does not even have a lid to keep out pests and minimize the odor coming from the compost. It is also very hard to retain the moisture of the compost using this product. Is The Geobin Right For Me? 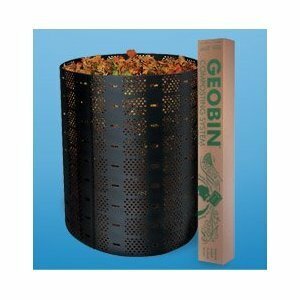 Then the Geobin could be the right compost bin for you. Composting is a very earth-friendly activity and buying a Geobin will help you become earth-friendly considering the material it is made from and the compost it can make.